A Wisconsin man was arrested after waterboarding his cheating girlfriend until she talked. A Wisconsin man has been accused of waterboarding his girlfriend to force the woman to admit that she was cheating on him with another man. The torture, detailed in a criminal complaint provided to The Washington Post, was part of an alleged string of violent, abusive acts Dylan VanCamp exacted upon his onetime girlfriend throughout much of 2015, according to police. 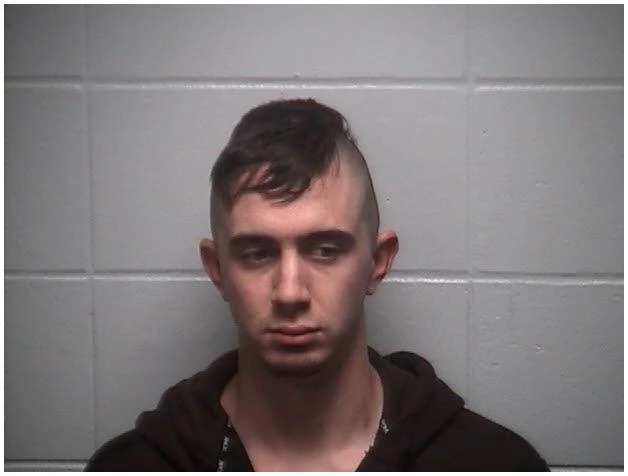 The 22-year-old Merill, Wis., man is facing six felonies and three misdemeanors, including suffocation, stalking and battery, according to the complaint. Dunphy added that if convicted, VanCamp — a repeat offender convicted of strangulation and suffocation in another county — could face up to a decade in prison and a $25,000 fine.